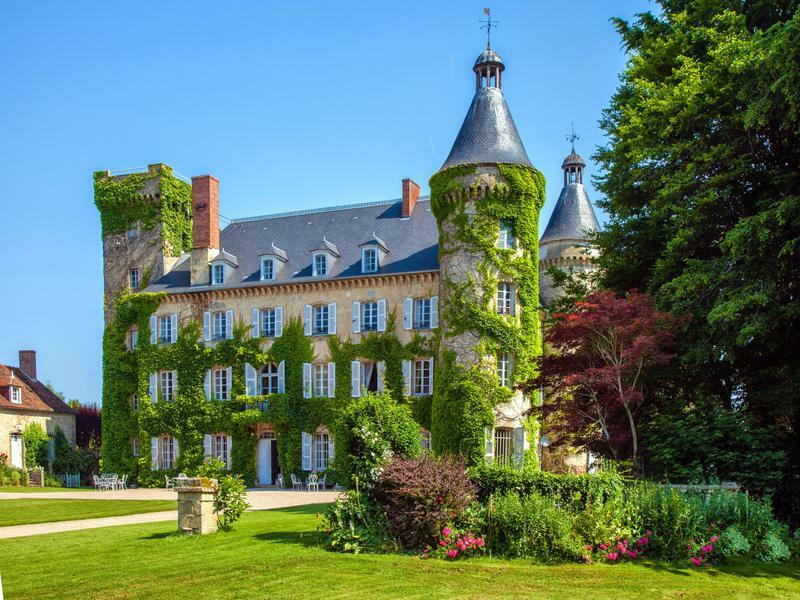 Take a look at our pick of some of the finest international properties to appear in Country Life over the past week or so. Impressive, completely restored Cortijo near Ronda, Málaga, Andalusia. This property has panoramic views towards the Arriate valley and Ronda mountains. 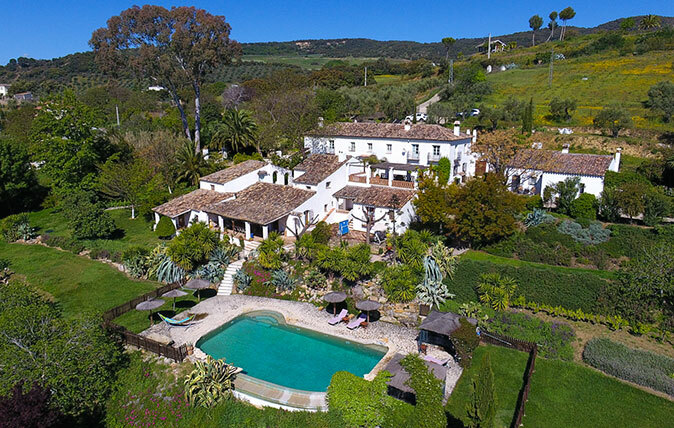 Meticulously maintained throughout, decorated and furnished in Andalusian style. For sale with Villas Fincas. See more pictures and details about this property. 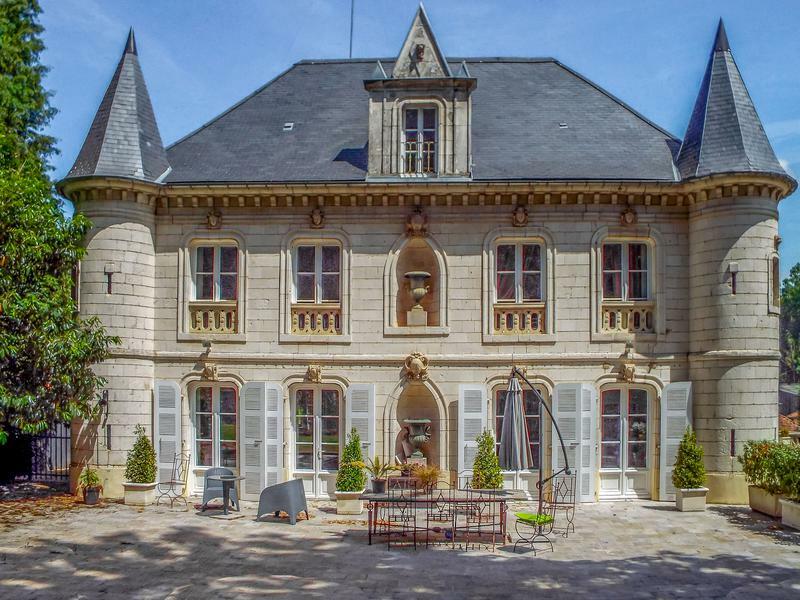 Fabulous 5 bedroom villa, on the prestigious domain of Les Parcs de Beauvallon. Set just off the fairway of the famous Beauvallon Golf club, looking out to sea. For sale with Leggett. See more pictures and details about this property. 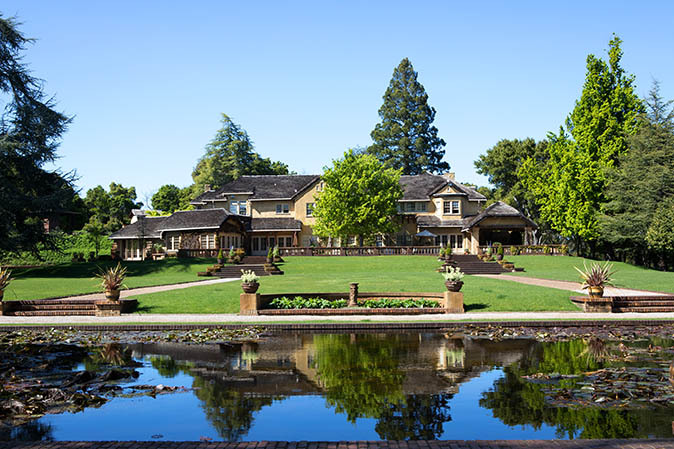 Green Gables Estate is a one-of-a-kind property featuring 74 acres, seven homes, three swimming pools and world-renowned gardens. A rare opportunity to reside in one of North America’s finest estates. For sale with Sotheby’s International Realty. See more pictures and details about this property. 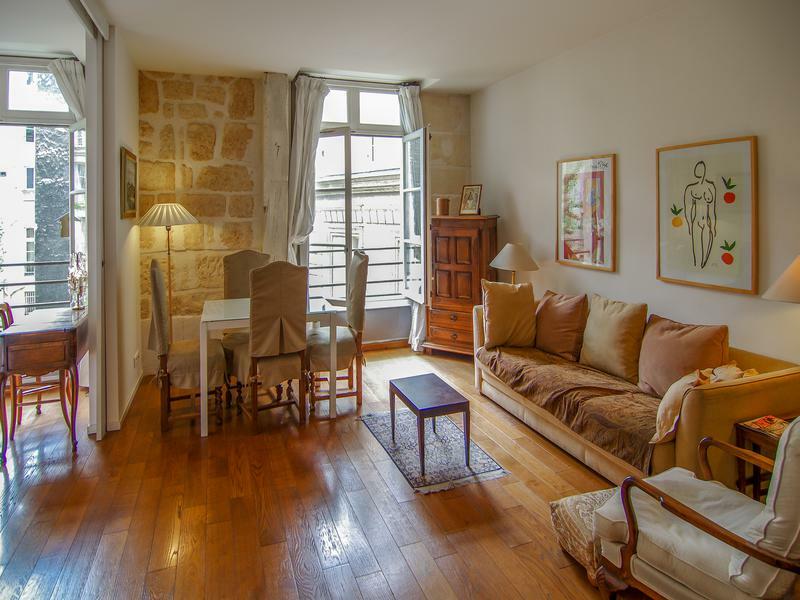 Charming apartment situated on the 3rd floor, serviced by a lift. Salon, bedroom, bathroom, kitchen, and an area that could be used as office space or as a second bedroom. A few steps from the Porte St-Denis. 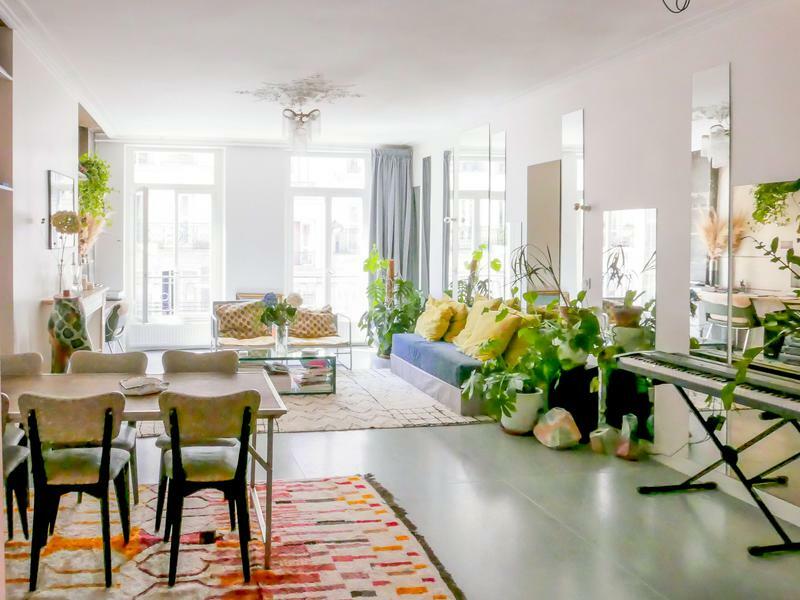 One Bedroom 67m2 loft apartment with 2.85m ceiling height. Fully renovated and in the heart of a lively neighbourhood. A majestic manor house with 7 bedrooms set in its own walled courtyard with extensive gardens, tennis court, workshops and garages. 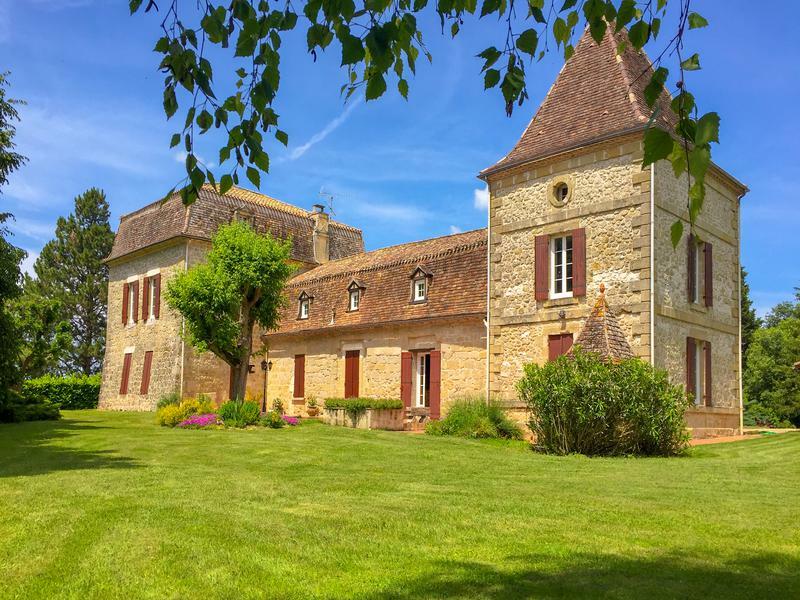 Exceptional Manoir set in grounds of 6.7 acres with tennis court, large indoor swimming pool and jacuzzi, outbuildings and separate 140m2 guest house. 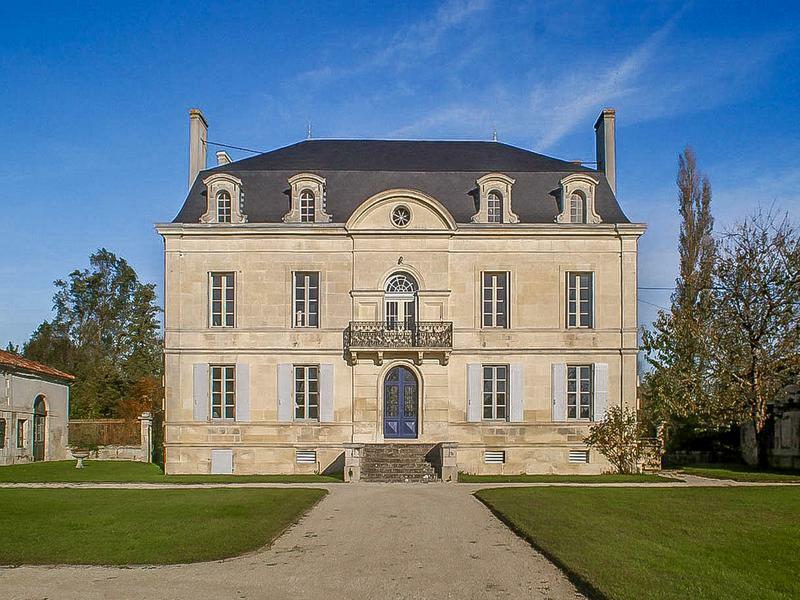 Superb 18th century château in a landscaped setting with 8 bedrooms, guest house, barn, and swimming pool. Surrounded by almost 7 acres of park with exceptional views. 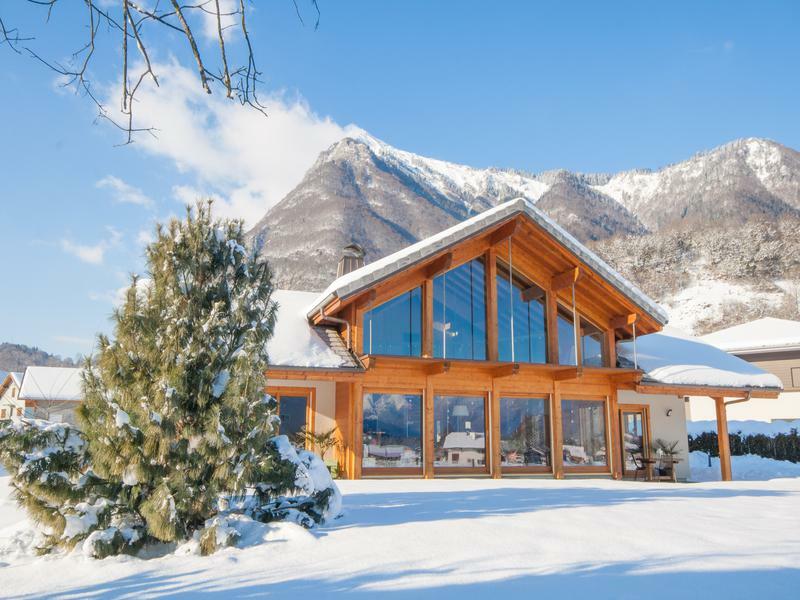 Outstanding 4 bedroom architect-designed chalet in Taninges, ideal for all year-round mountain living. 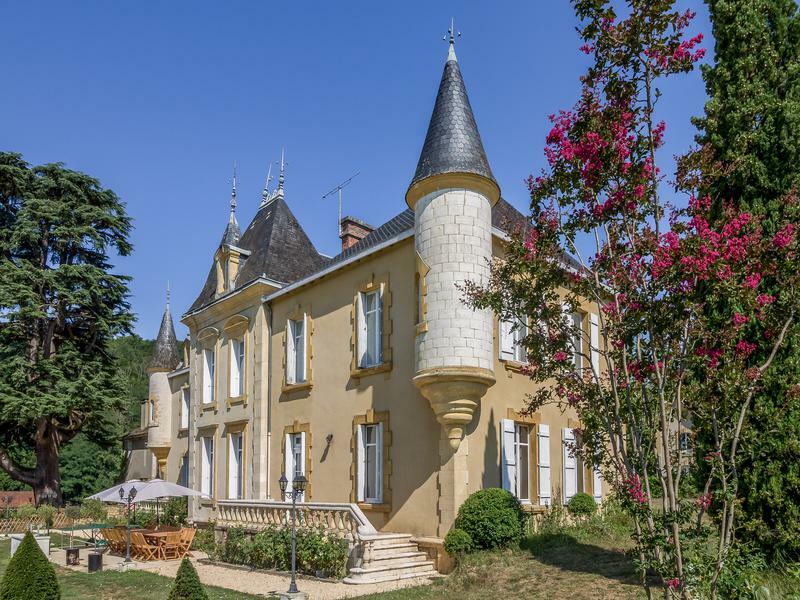 Magnificent 6 bedroom 4 bathroom fairytale château set in a popular village in the Seven Valleys close to Montreuil sur Mer.